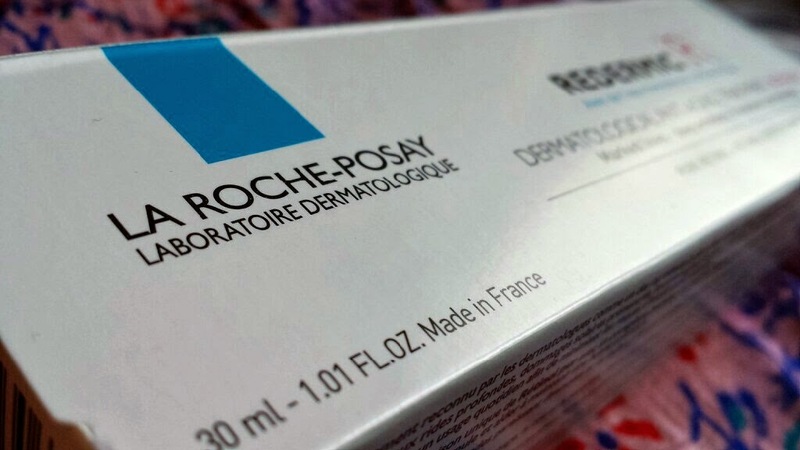 Today I'm going to be telling you about a product from the French brand La Roche-Posay; Redermic R Anti-Aging Dermatological Treatment - Intensive. 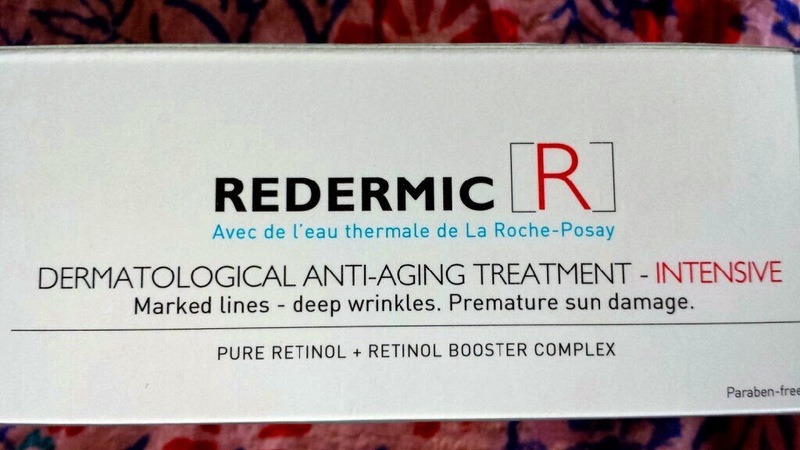 What it does: Redermic R is a cream that is suitable for sensitive skin. The focus of this cream is to reduce wrinkles, even out skin tone and reduce dark spots. 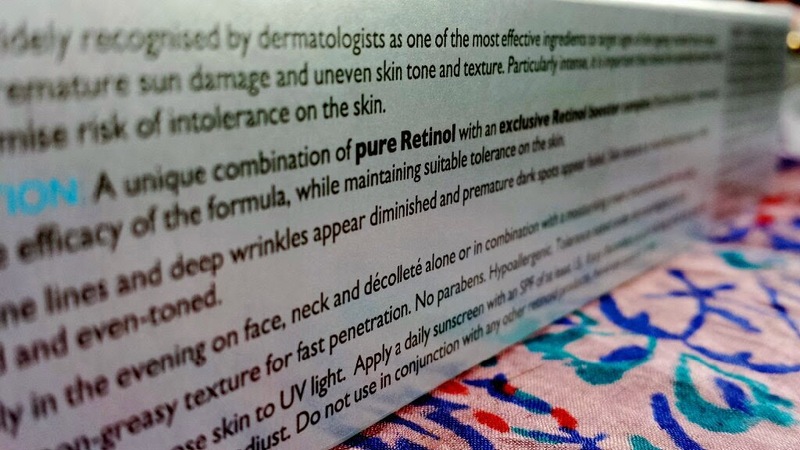 It contains 0.3% retinol and includes a retinol boosting complex. As I am in my 20's, I don't look to this product for its anti-ageing abilities as of yet. What interests me to this product is the claim to even out skin tone. The product comes packaged in a white and silver box, but the cream itself is inside a long silver tube. The tube has a slightly strange nozzle. To open it, you need to unscrew it. When you do this, the nozzle sort of un-springs itself, ready for use. It is a little odd to explain, but incredibly simple in practice. It's still a nozzle at the end of the day and you can extract cream from it! How to use: This product is simple to use. Every night, you squeeze the desired amount onto dry, clean fingers (not much is needed!) and apply to dry, clean skin on your face! Easy peasy! It can be used on its own or alongside your normal moisturiser. 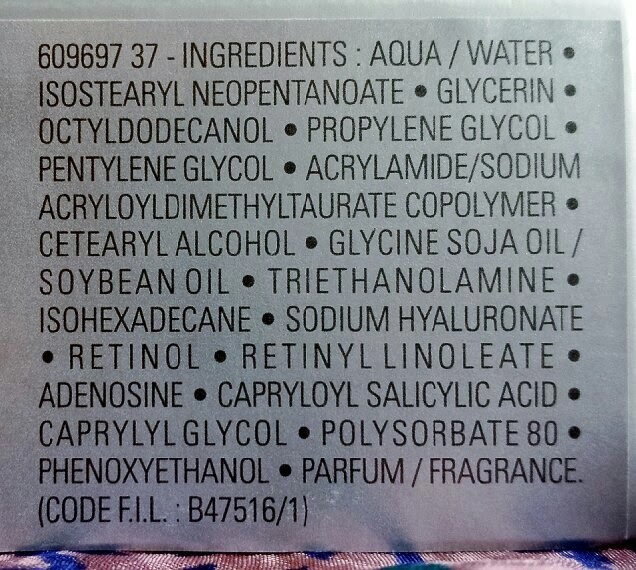 However, please do remember to avoid the eye area (there is a separate product available for your peepers!)! Verdict: The photos of the product that you see in this blog are of my third tube of this stuff. I originally had the opportunity to try this product from What's In My Handbag some time last year and I was hooked instantly! I annoyingly suffer from numerous skin issues including: oily skin, uneven skin tone, dull skin, blemishes, large pores and so on. After the first use of this product, I woke up and had to double take when I looked into the mirror. My skin looked so much firmer and more even! The morning after day two of using this product I was even more amazed - my spots were clearing up! Red marks were fading and break-outs were being reduced. The reason for this is the retinol contained in this cream. I won't go into the science, but to read about some of the benefits of retinol for your skin, take a look at this link from Oprah.com. I had gotten to a point in my life where I believed that nothing was ever going to work in regards to clearing my skin issues. However, when this entered my life, I felt that I had found a new life partner, beauty product style. Using this to help fix my skin has also had its benefits in regards to my morning routine. Less marks are needed to be covered on my face, less makeup used, less time needed! It was the first anti-wrinkle cream that I had ever used. Afterwards, I attempted to use a non-retinol based cream as a comparison. Admittedly, my skin seemed softer with the use of the other product (I shall review it some time in the future, so I won't ruin the surprise! ), but it didn't really cure the issues that I have during this age period. Experiments over - it was determined for me from that point that the benefits of retinol on my skin were outstanding. This cream will set you back around £28 from just about anywhere that it is available. 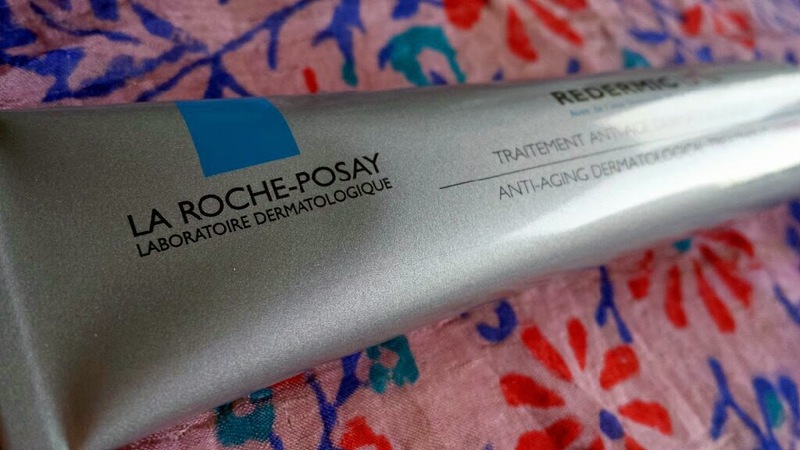 I usually purchase it from Boots, but this particular tube was snagged up during the Escentual French Pharmacy sale that is currently taking place this March. The price is currently £19.66 there. This cream is also absolutely worth every single penny. It is like a miracle in a tube. 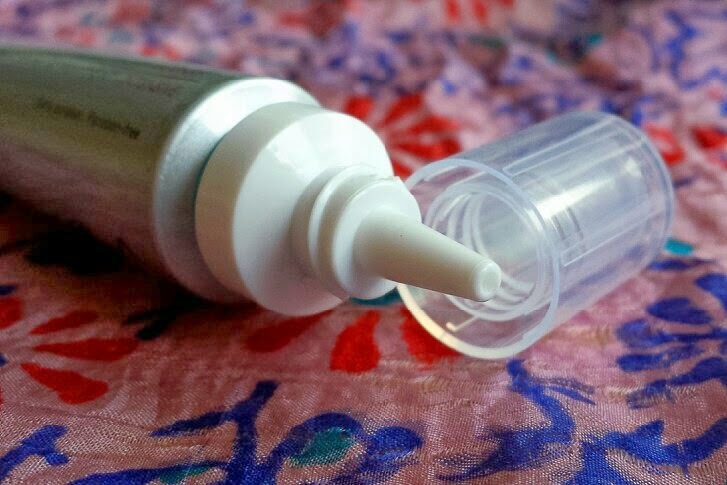 On the downside though, as every product has one, as you continue to use this product, I have had the tube tear at the end before which has resulted in cream oozing out of each side whilst trying to squeeze it from the tube. My advice is to be careful how you squeeze the tube from the very start of using it to avoid that kind of issue. If you are thinking about it though, I say buy it if you have concerns about wanting firmer skin, an even skin tone and post-spot marks to disappear. I can't comment too much on the anti-wrinkle properties as I stated before, but seeing as this product is an award winner, I can't imagine it being too bad in that department either.